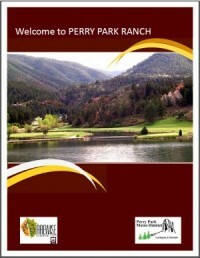 Nestled against Pike National Forest in Douglas County, Colorado, is the unique community of Perry Park Ranch. 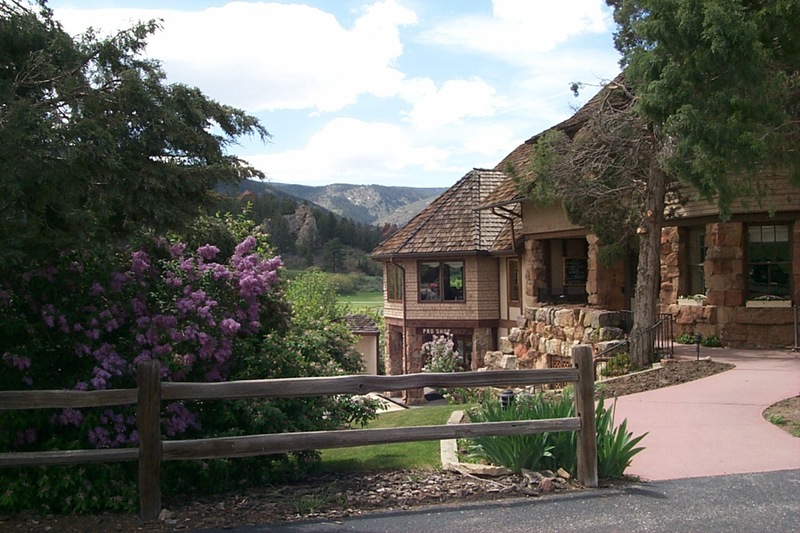 Located between Denver and Colorado Springs, south of Castle Rock, it is convenient to all the amenities of daily life, yet offers the relaxed atmosphere of a remote Colorado mountain setting. 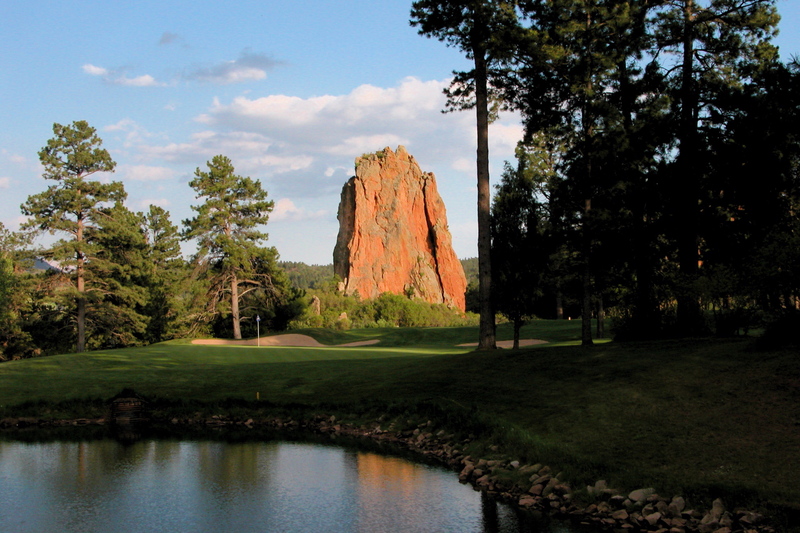 Central to the appeal of this community of more than 750 families are the scenic red rock formations that thread through the stands of Ponderosa pine, Douglas fir and Cottonwoods. The attraction of the area is further enhanced by the pristine waters of Lake Wauconda, boarding stables, walking trails and the Perry Park Country Club, a center of recreation and social life for many residents. 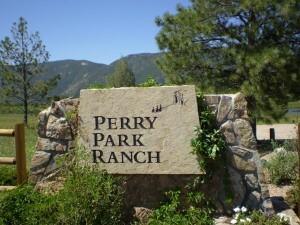 Perry Park Ranch lies off Colorado Route 105, which tracks the foothills of the Front Range from Sedalia to Monument, CO. 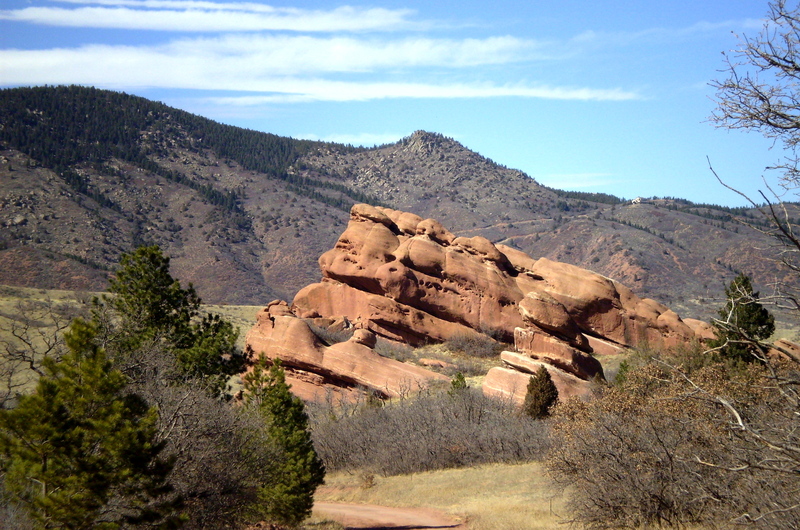 It is noted as one of the most scenic stretches of road in the county. 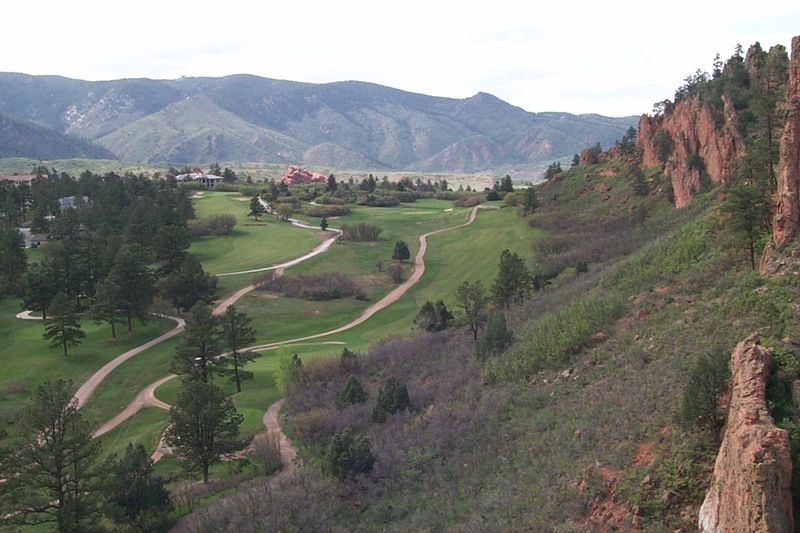 Residents can easily access Interstate I-25 through Larkspur, CO to quickly reach their destination. The community is served by all the necessary utilities and services found in suburban locations: water, sewers, gas, electricity, and many lots also have access to high-speed broadband cable. Children attend schools in the highly-rated Douglas County school system. 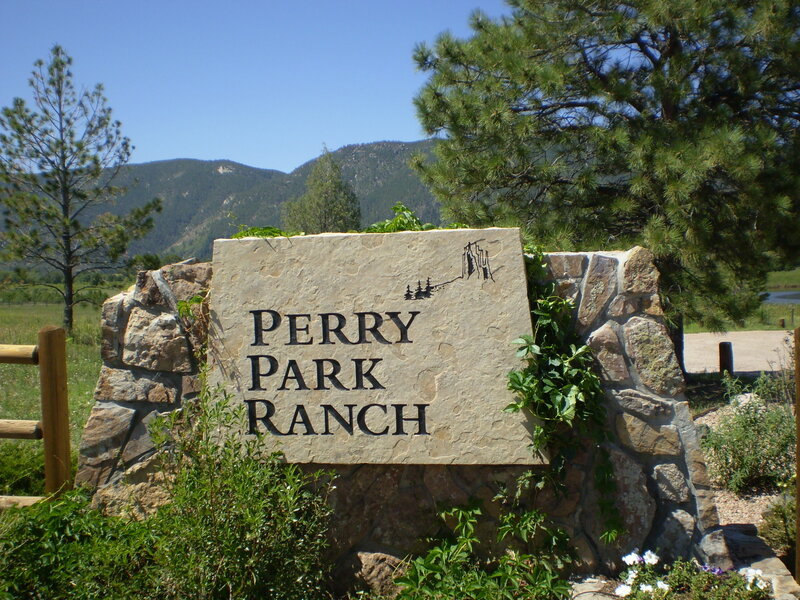 The combination of scenic wonder, easy access to Castle Rock, Denver and Colorado Springs, together with all the necessities of everyday life makes Perry Park Ranch a special place to call home. 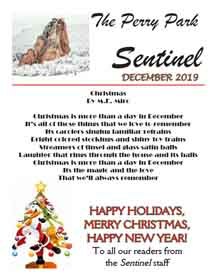 Click the cover image above to go to the Perry Park Sentinel Page. 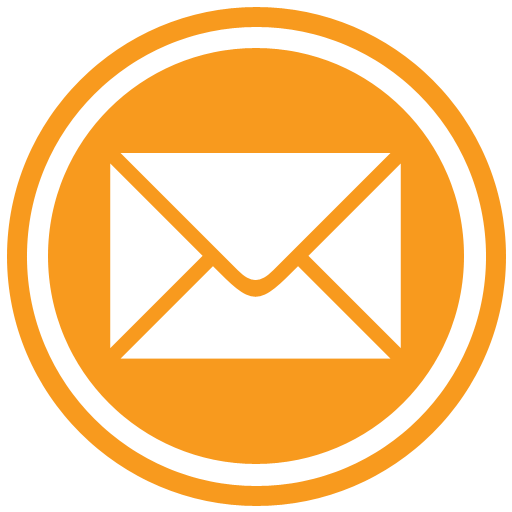 Click the 'Welcome Guide' for an introduction to the many services in the area. Click on the map to where we are located on Google Maps.